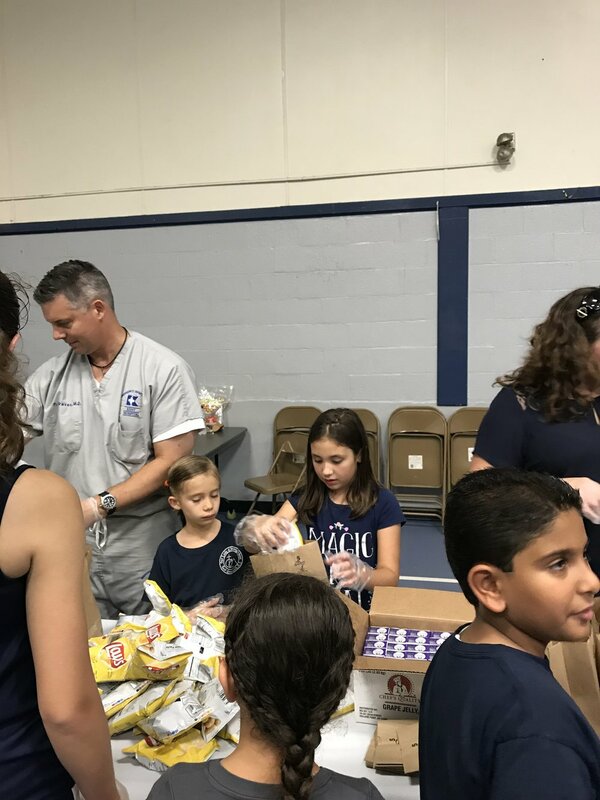 Wednesday, September 26th, a large group of OLM Parish Families gathered to make sandwiches for the homeless. The Act of Mercy event was part of the Annual OLM Feast Week. We are grateful to the many parishioners who came out to make over 500 sandwiches and provide hundreds of pairs of new socks for the homeless in RI.